Marcela Valderrama wrote a comment on 'Voltaris' in the chapter 'Voltaris'. Marcela Valderrama liked the chapter 'Voltaris' from 'Voltaris'. Ángel Pool published a new chapter 'Voltaris Cap. 4' from the story 'Voltaris'. Yorkman Pattreisk liked the chapter 'Voltaris Cap. 3' from 'Voltaris'. Voltaris's cover picture was updated. 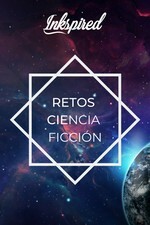 Ángel Pool published a new chapter 'Voltaris' from the story 'Voltaris'. Ángel Pool wrote a comment on 'Voltaris' in the chapter 'Voltaris'. Noah wrote a comment on 'Voltaris' in the chapter 'Voltaris'. Noah liked the chapter 'Voltaris' from 'Voltaris'. Ángel Pool liked the chapter 'Voltaris Cap. 2' from 'Voltaris'. 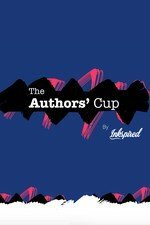 Ángel Pool published a new chapter 'Voltaris Cap. 2' from the story 'Voltaris'. 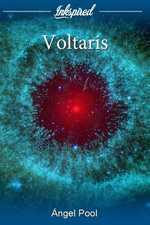 Eric Juan liked the chapter 'Voltaris' from 'Voltaris'. Andres Rivers wrote a comment on 'Voltaris' in the chapter 'Voltaris'. 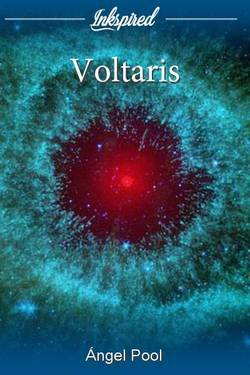 Yorkman Pattreisk liked the chapter 'Voltaris' from 'Voltaris'. 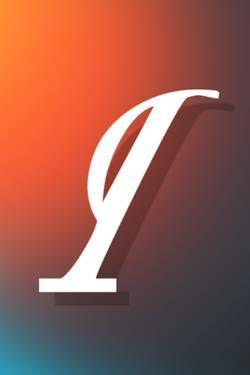 Ángel Pool liked the chapter 'Voltaris' from 'Voltaris'.